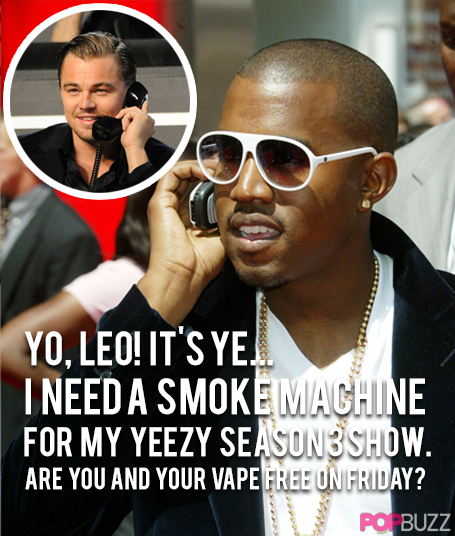 Yo, Leo! 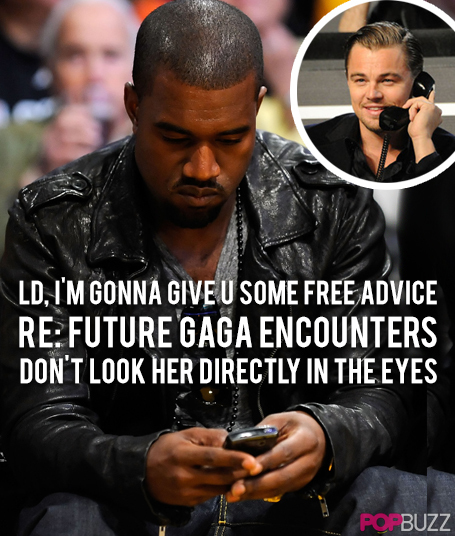 Imma let u finish but... I got another call waiting. In case you missed it, Kanye has been making some super important tweets and phone calls about his new Yeezy collection and THAT album. Maybe it was regarding the vibes for his NYFW show? 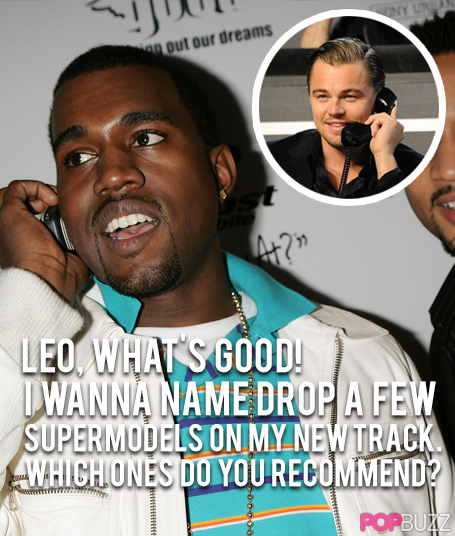 Maaaaaybe Kanye needed a bit of creative input from Leo's extensive knowledge of Storm Models' roster? 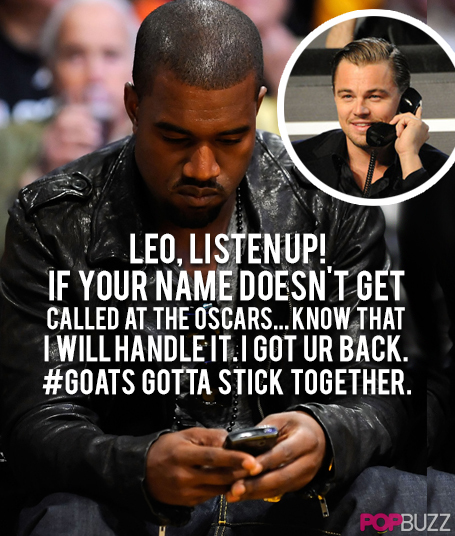 Or maybe Leo's acting skills were the real reason behind that infamous tweet? 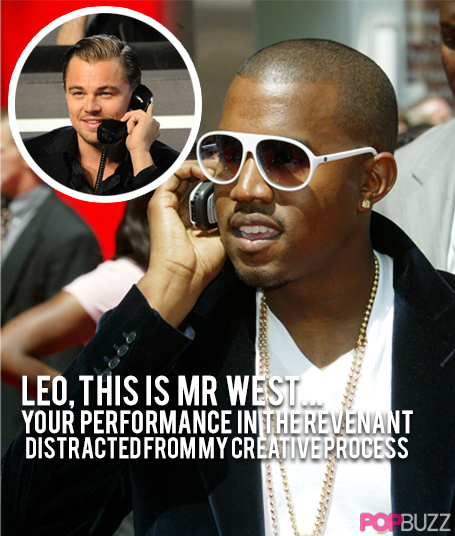 Maybe Kanye just wanted to ask his trusted confident Leo DiCaprio about his experiences on the Wave scene? Why Is Kanye So Bad At Naming Albums?